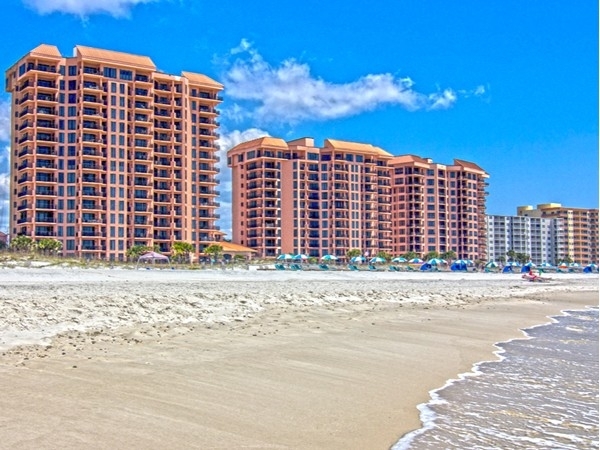 Seachase condo for sale in Orange Beach AL. This beachfront resort property has a custom kitchen, granite counter-tops, granite inlay bar, granite inlay back-splash and beautiful cabinetry throughout. Stainless steel kitchen appliances, custom tile flooring in the living areas, private, 2nd floor patio. situated on the corner. Numerous upgrades such as – new dining room table & chairs, dining room chandelier, kitchen faucet, coffee table, new bedding, several new area rugs and lamps. 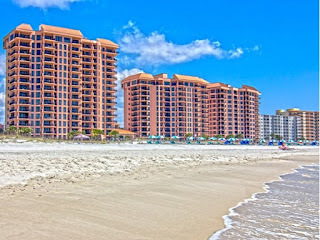 located a quick walk or elevator-ride to the well manicured lawn, numerous pools and beach boardwalk. Community amenities include security gate, four outdoor pools, three outdoor hot tubs, large indoor pool, splash pad, tennis court, exercise facility, owners’ meeting area with kitchen and conference center. Come see this impressive condominium home today!